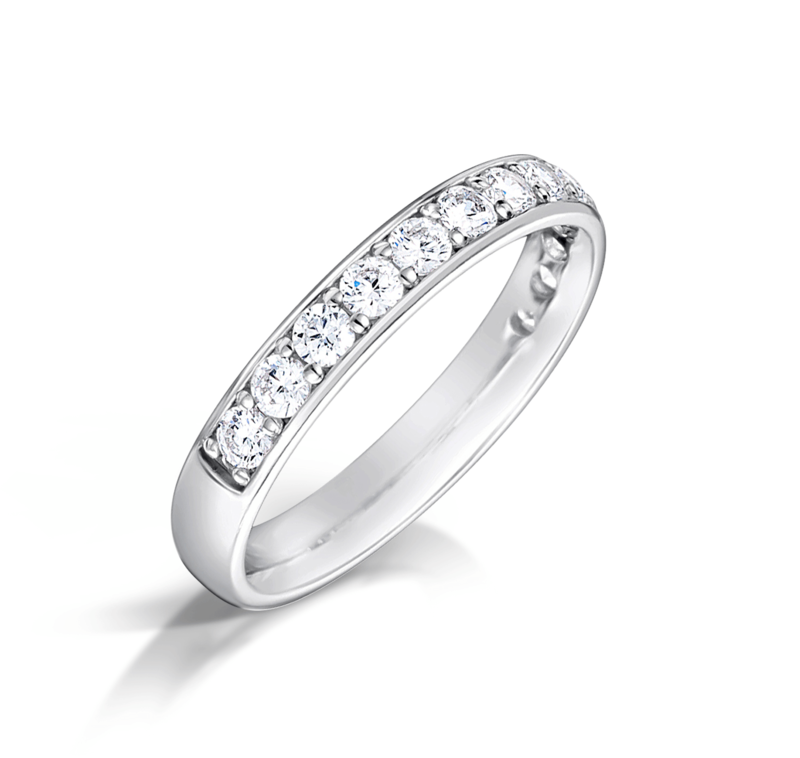 This platinum diamond wedding ring captures the light and your love perfectly. It exerts the ultimate expression of love. Crafted by the most experienced of craftsmen.